Jason Schwarz grew up surrounded by vines at his parent’s property in Bethany, just down the road from where he makes his wine today. Upon completing university Jason headed overseas, working in Bordeaux, Burgundy, Northern Rhone, Stellenbosch and Napa. He crafts proud modern Barossa wines from old vines. We weren’t kidding when we said old! The Schiller vines were planted in 1881! 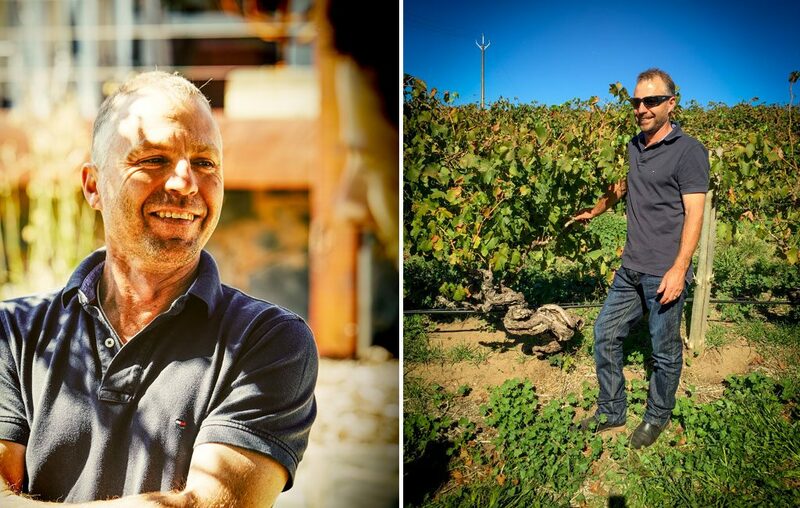 Jason’s philosophy is simple; to produce hand-crafted wines from Barossa Valley old vines where the finished wines taste of the ground and the vintage. 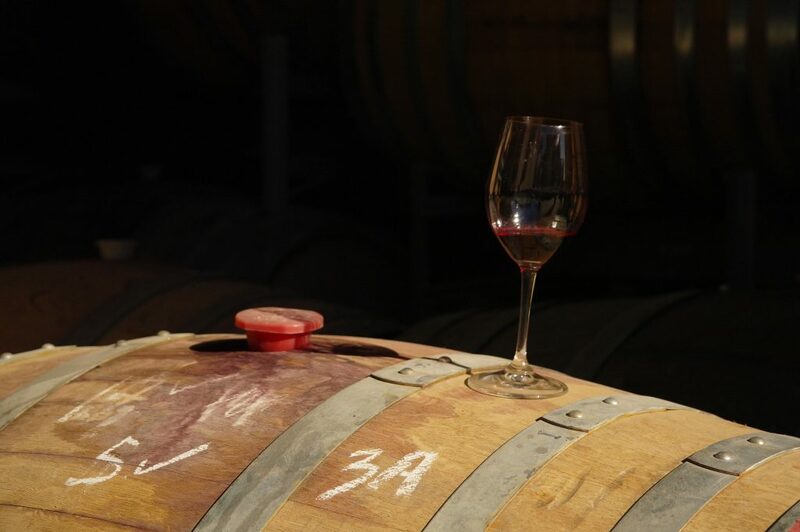 The small-batch, boutique wines are made in a way to express the characters of their variety, the Barossa, and its sub-regions. The 3 main vineyards where the fruit comes from for the Schwarz Wines are the Nitschke Block, Thiele Rd Vineyard and the Schiller Vineyard. The Nitschke Road Shiraz block was planted by Jason’s Parents in 1968 in Bethany, near the base of the Barossa Ranges. The vineyard has always been pruned and picked by hand and the soils of loam over brown and red clays results in a wine of considerable concentration and drive. Rich, opulent fruit is the reoccurring theme from this vineyard and it always seems to show great balance and texture. Thiele Road vineyard in Bethany was planted in 1946. The gnarled, old Grenache vines continue to produce fantastic fruit which provide the backbone for Jason’s Single Vineyard Grenache and blends. The Schiller Family vineyard at Hallett Valley, near Tanunda was planted in 1881. After a recent last minute reprieve from the bulldozers, the 400 Shiraz vines planted by Carl August Otto Schiller in 1881 are managed by the sixth generation family members and are something to be treasured.